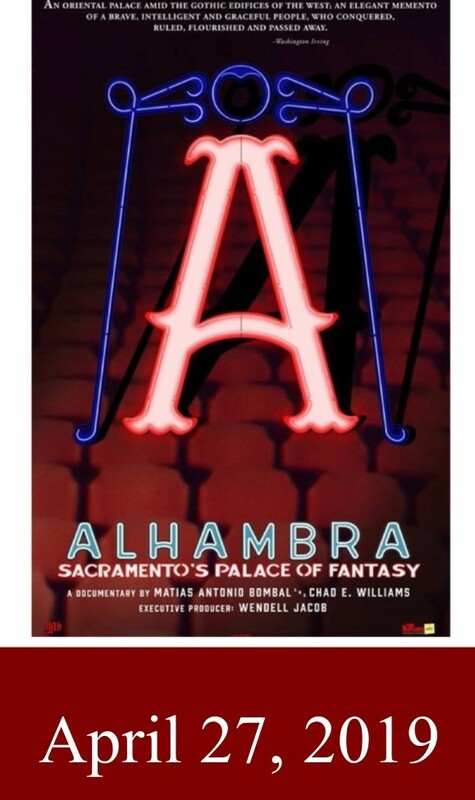 A 55-minute documentary tells the story of Sacramento’s beloved Alhambra Theatre, a million dollar temple, built in 1927 for moving pictures and the arts. The story is told with compelling interviews, pictures and newly-found archival footage. Co-producers Matías Bombal and Chad E. Williams rendered the pieces of this historical puzzle into a compelling story arc of Sacramento’s pride and later, shame.